Very cool!!! 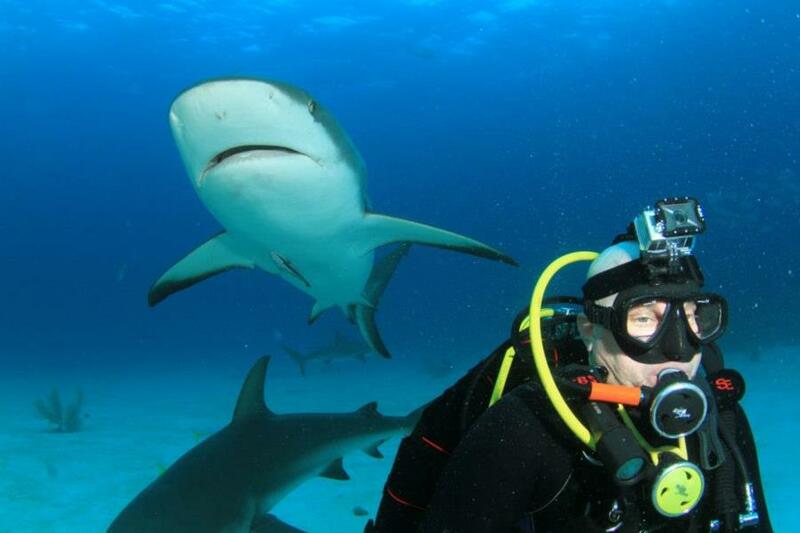 The reason I started diving was to see sharks for myself! Great Whites are my favorite!